Benoît Mandelbrot passed away on the 14th of October. While I never did fully understand the mathematics behind his discoveries, any person who decides to find the answer to the question “How long is the coast of Britain?” has my vote as a very clever man. He not only could work out the answers, he knew what questions to ask. I think this quote from the guardian obituary, sums him up quite nicely. His legacy lives on, on the week of his death, the cover article of the New Scientist was “Fractal life, how chaos theory rules evolution”. There is also a nice appreciation of Mandelbrot on their web site. including his talk at TED earlier this year. 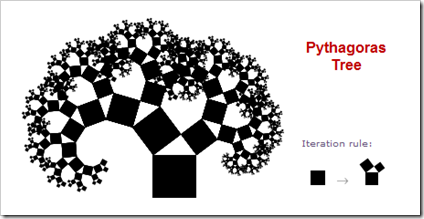 This entry was posted in science and tagged fractals mandelbrot by geoff. Bookmark the permalink.